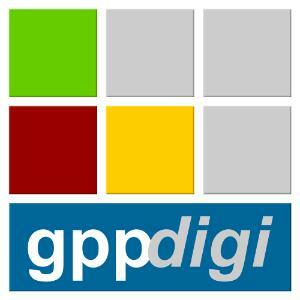 GPP-Digi Ltd brings together the unique skills and expertise of The Gill Payne Partnership Ltd and Digital Spotlight. Delivering a cloud based CMS (Competence Management System) to clients across the world. The Gill Payne Partnership’s specialist work in the field of Competence Management makes them highly sort after by clients ranging from International Power Generation to Formula 1 teams. 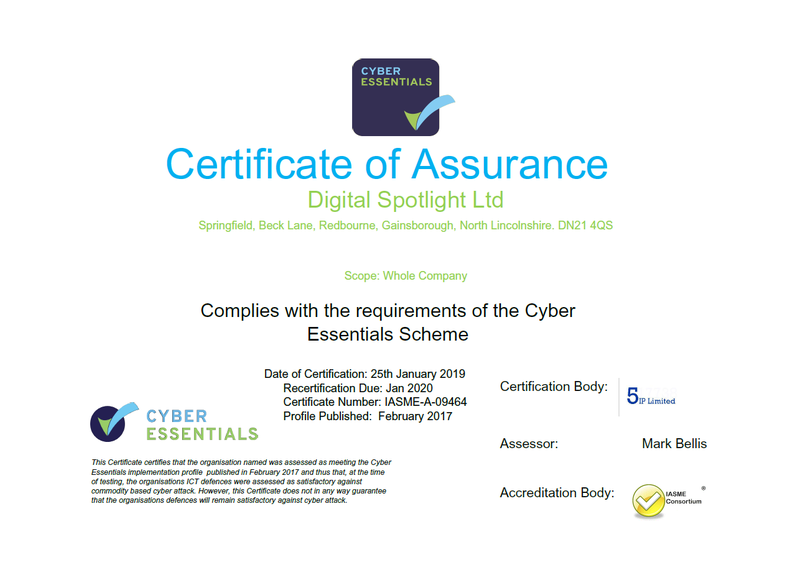 The GPP-Digi’s Cloud Competence Management System now brings complete control to clients in monitoring and managing, the competence of staff across multiple locations. These locations could be within the same site or different sites in different countries. A variety of modules enable staff and user management; assessment planning, assessment management; internal quality assurance management and sampling; reporting and monitoring of the competence of staff. Other functionality such as Performance Management are also available. GPP-Digi The Importance of Competence from GPP-Digi on Vimeo. © Digital Spotlight Ltd 2019. All Rights Reserved. © Digital Spotlight Ltd 2019.